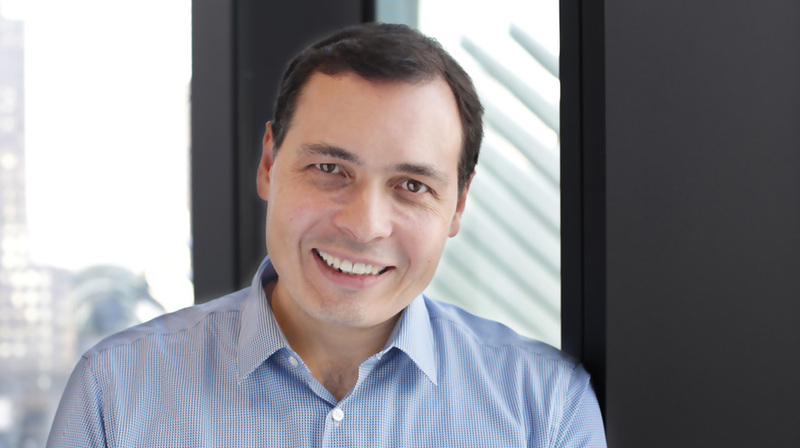 New York, NY, February 6, 2019 – GroupM, WPP’s world-leading media investment group, today announced that Brian Wieser is joining its senior leadership team as Global President, Business Intelligence. Starting this week and reporting to Global CEO Kelly Clark, Wieser will drive and expand GroupM’s thought leadership practice. He will collaborate with GroupM’s agencies and WPP’s broader network to gather, analyze and distribute actionable marketplace intelligence that gives clients insights on markets, audiences, partners and platforms, and supply and demand dynamics. Wieser is highly regarded in the marketing, media, advertising and technology fields. He has been called “Madison Avenue’s de facto Chief Economist.” In his most recent role as Senior Analyst at Pivotal Research Group, he led the firm’s deep coverage of agencies, video and other digital content platforms, advertising and marketing technology, measurement companies, and more. One of the most quoted executives in the industry, he is sought after by journalists for the deep understanding he developed as an industry analyst and in earlier roles as an advertising and investment banking executive. Previously, Wieser was EVP, Global Director of Forecasting for Interpublic’s Magna Global, CMO for venture-funded Simulmedia, investment banker at Lehman Brothers, and research analyst at Deutsche Bank (covering entertainment and cable).